San Francisco design center is an absolutely incredibly space for weddings and events! It’s got a clean and modern feel that can really be transformed into any look that a couple might be after! We love this modern San Francisco venue! Alison + Darren married at the San Francisco Design Center. 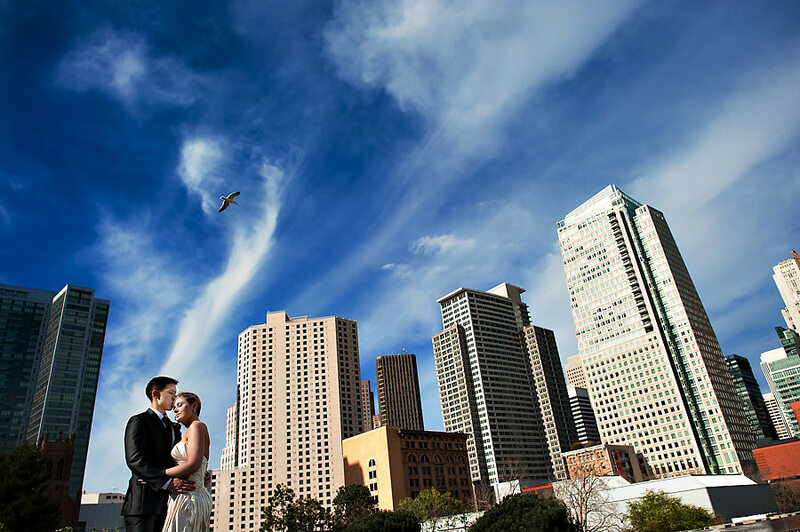 Blending western and Chinese traditions, Alison + Darren shared an absolutely beautiful San Francisco day with their family and friends celebrating their nuptials. It was a pleasure to be a part of their San Francisco wedding and getting to know these two!